With WPSubscribers version 1.53 a API level support for Mailchimp has been implemented. the old version was using a copy / paste of a form you were creating with Mailchimp access, it was causing some issues and may be kind of painful for some people. If you have anything, please contact us, or let a comment, and we will adjust it for you. 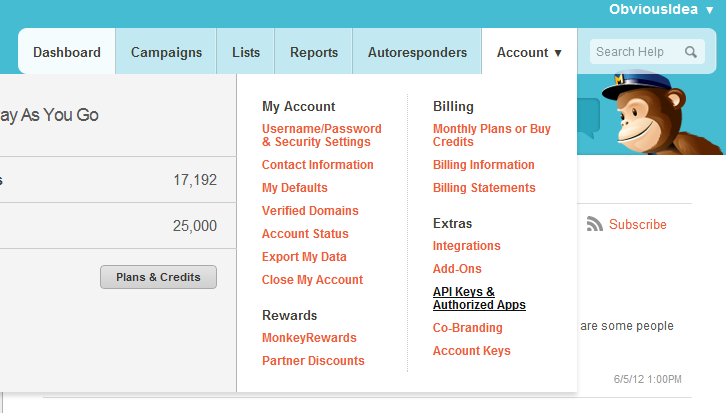 Tags: api, key, mailchimp, wordpress.